Annotation: This new series uses a simple approach to help kids master the basics of the Spanish language including sentence structure, vocabulary, pronunciation, and verbs. Common items such as food, time, greetings, and places introduce students tobeginning sentence structure. 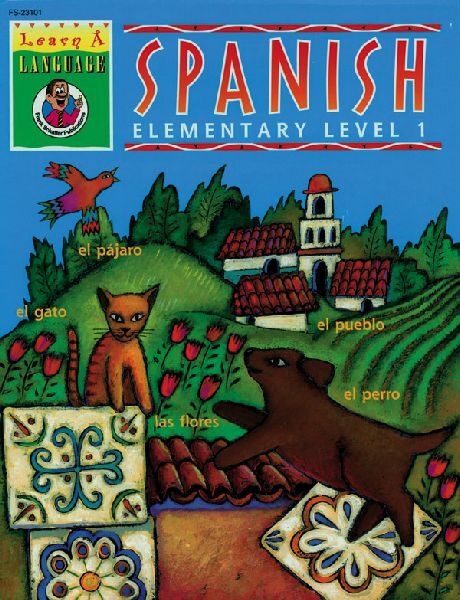 Each 80-page book is packed with activities that will teach sight reading and translation skills. Activities include picture labeling, writing practice, matching exercises, and fill-in-the-blanks. These books provide different levels to accommodate every elementary student.